Sunday night, we got the beginning of the end for “Game of Thrones” — it brought us the first episode of season 8, the very last season, and it also gave us the part of the story where everybody shuffles into place before all the fireworks really start. And watching all of it, creepily staring into everyone’s soul, was young Bran Stark (Isaac Hempstead-Wright). Bran spent the bulk of the episode just hanging out saying “hi” to people, and not really getting involved in in most of the actually dramatic scenes. His function in this episode was basically to remind folks that the end of the world is coming and they should probably move a bit quicker. Also Read: 'Game of Thrones': What Was That Weapon Arya Asked Gendry to Make? And yet by the end of the evening, when every Twitter trending topic in the U.S. was either the main “Game of Thrones” hashtag or a “Game of Thrones” character, Bran was the name that floated to the top of the list. Because that dude’s thousand-yard stare inspired a million memes. His impact was made in large part because of how the episode ended, with Jaime Lannister (Nikolaj Coster-Waldau) finally making it to Winterfell only to find Bran staring at him as soon as he walked through the gate. But also because Bran seemed to do that to pretty much everybody at some point during the episode. 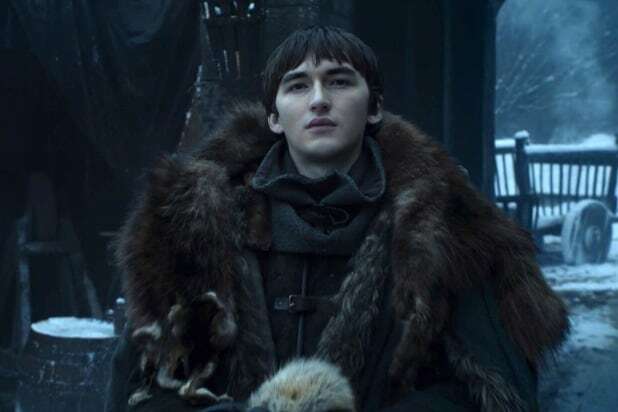 Anybody goes anywhere and does anything in Winterfell, and there is Bran, chilling in his wheelchair, watching like he’s got something to say. 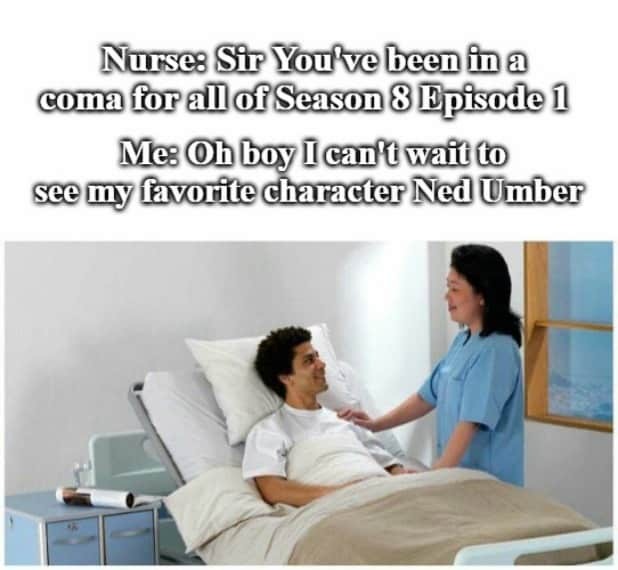 And thus came the memes. We’ve assembled the greatest of them for your enjoyment.